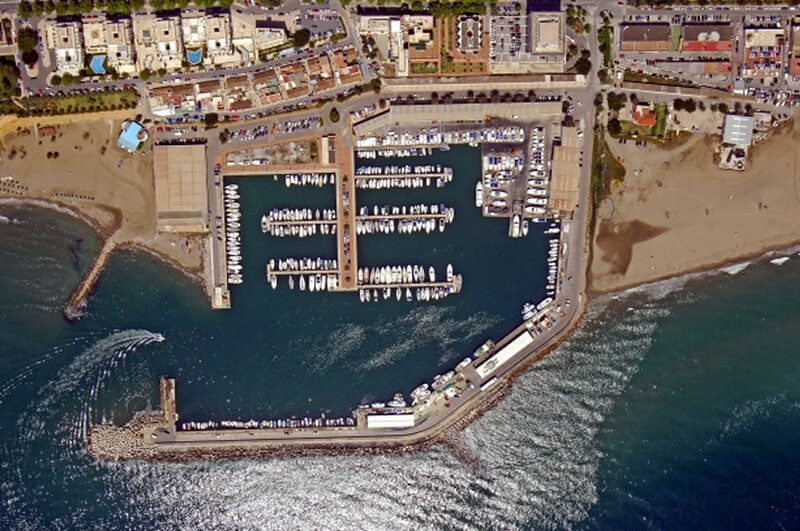 Just have a look at the photos and you will recognise Marbella and the beachfront without a problem. In the TV ad it’s a little bit more difficult to recognise it but we hope this will bring some good publicity to Marbella. Maybe some of you will even recognise the bar on the corner.